Finding apartment home living in Moline, Illinois has never been easier! Pheasant Ridge Apartments is a community that puts emphasis on things that are most important to you, comfort and convenience. With our fantastic location, you are near the John Deere Road or the 5 Expressway, so you are just minutes away from shopping, dining, schools, and entertainment venues. Stop by and see what we have to offer you. Our creatively designed one and two bedroom floor plans were created with you in mind. 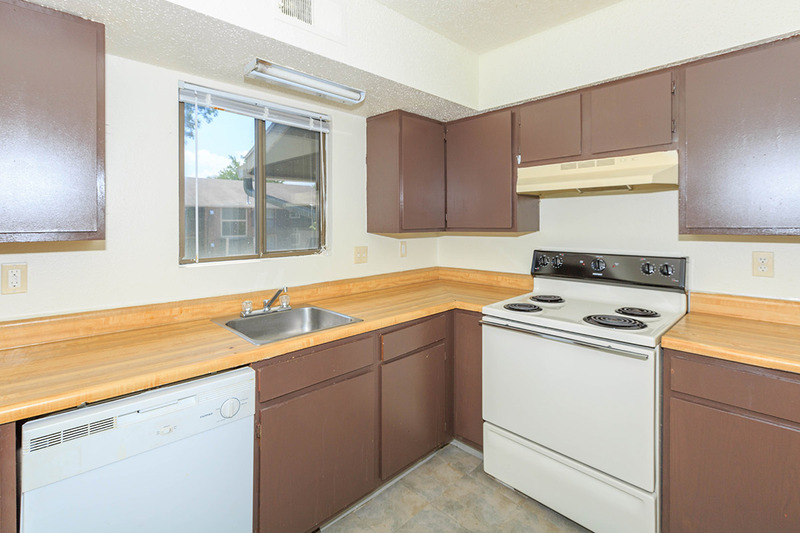 Each apartment home features an all-electric kitchen for cooking up a gourmet meal, a dishwasher for fast clean-up, and a refrigerator. Run your toes through the plush carpeting, while enjoying the natural light flowing through your mini and vertical blinds. We offer tile flooring in the kitchens and bathrooms for your convenience and each home has a garage for any of your extra storage needs. See what makes Pheasant Ridge one of the best-kept secrets in Moline, Illinois! Pheasant Ridge Apartments offers a beautiful haven. You're going to love it here! Our team is dedicated to providing quick and excellent service when you need it. 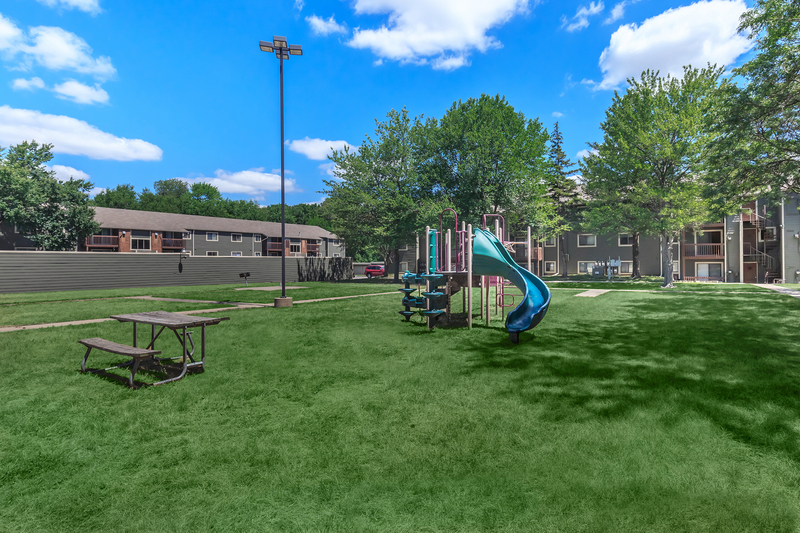 Amenities include a children's play area, a convenient laundry facility, on-site and on-call maintenance, a clubhouse and easy access to freeways and shopping. Pets are welcome, so bring the whole family! Tour our community and see what makes Pheasant Ridge Apartments a great place to call home.